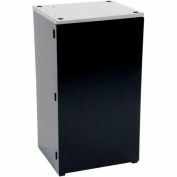 Stands provide easier access, better merchandising and great stability. 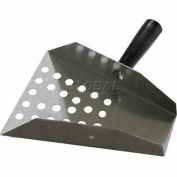 The sturdy, all steel construction, has a chip resistant coating. 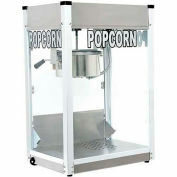 Open on one side to allow free access to supplies. 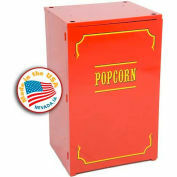 Also features convenient built-in storage space. 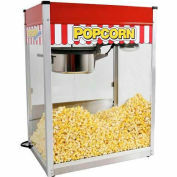 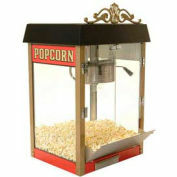 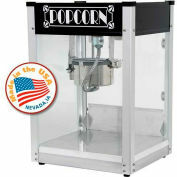 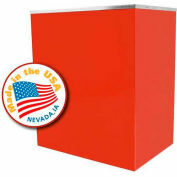 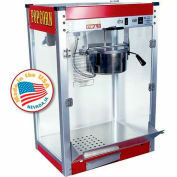 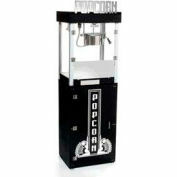 Red powder-coat finish and label style provide an exact match to Thrifty and Theater Popcorn Machines. 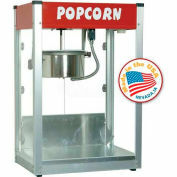 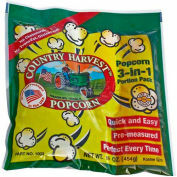 Fits the Classic 14 oz popcorn machine.